June 1, 2018 abawarejpiLeave a Comment on Project Meeting In Oslo, Norway. Project Meeting In Oslo, Norway. 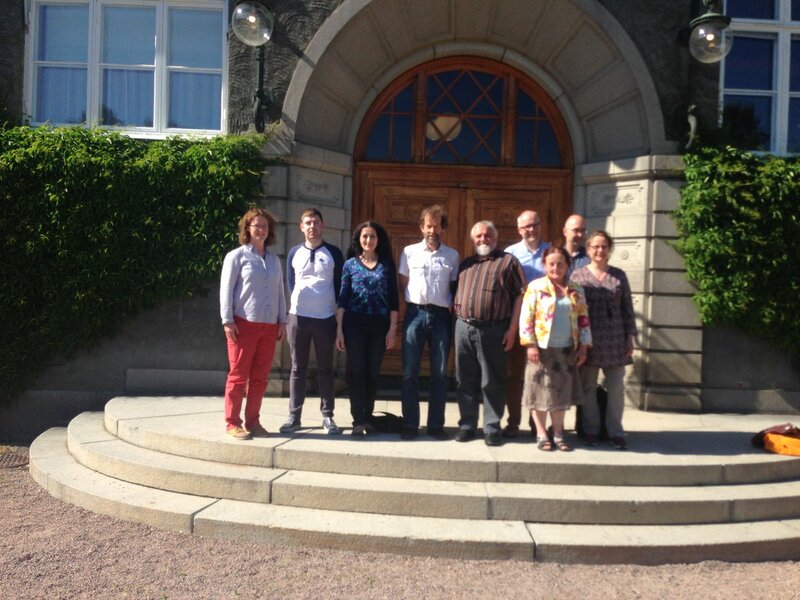 Members of the ABAWARE project from Norway, Ireland, Sweden, Romania, and Finland recently had a very successful project meeting in sunny Oslo. The meeting took place on the 24th and 25th of May. The meeting included presentations from the project work package (WP) leaders on how work is progressing in each of the WPs. Work is progressing nicely in each of the work packages, with each package being on schedule . Also discussed was the general direction that the ABAWARE project is taking and obstacles that may need to be overcome in the coming months. On the social side of the meeting, our Norwegian hosts treated the project members to a delicious meal in Oslo’s second oldest restaurant Sagene Lunsjbar which was greatly appreciated. A special thanks must go to the Henning Sorum and Turhan Markussen for organising the meeting.